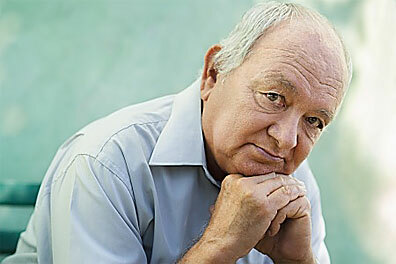 Severe or late Alzheimer’s disease. Be aware that it may be difficult to place a person with Alzheimer’s in a specific stage as stages may overlap. The stages of Alzheimer’s are helpful in finding the words to discuss Alzheimer’s. Caregivers find them particularly useful in support groups, as well as in conversations with doctors and other professionals. Memory loss for recent events.Individuals may have an especially hard time remembering newly learned information and repeatedly ask the same question. Difficulty with problem-solving, complex tasks and sound judgments.Planning a family event, keeping score in a game, or balancing a chequebook may become overwhelming. Many people experience lapses in judgment, such as when making financial decisions. It is good practice to appoint a power of attorney for finances when diagnosed with Alzheimer’s disease. Changes in personality.People may become subdued or withdrawn — especially in socially challenging situations — or show uncharacteristic irritability or anger. Decreased attention span and reduced motivation to complete tasks also are common. Difficulty organizing and expressing thoughts.Finding the right words to describe objects or clearly express ideas becomes increasingly challenging. Families with loved ones in early stage Alzheimer’s rarely request home care. 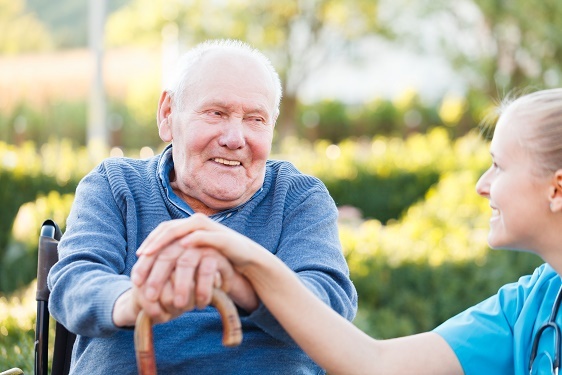 When families get nervous about leaving their loved one alone, or there is no primary family caregiver, the service of companionship is often requested to ensure safety and company. Show increasingly poor judgment and deepening confusion.Individuals lose track of where they are, the day of the week or the season. They often lose the ability to recognize their own belongings and may inadvertently take things that don’t belong to them. They may confuse family members or close friends with one another, or mistake strangers for family. They often pace or leave home, possibly in search of surroundings that feel more familiar and “right.” These difficulties make it unsafe to leave those in the moderate Alzheimer’s stage on their own. Experience even greater memory loss.People may forget details of their personal history, such as their address or phone number, or where they attended school. They repeat favorite stories. Need help with some daily activities.Assistance may be required with choosing proper clothing for the occasion or the weather and with bathing, grooming, using the bathroom and other self-care. Some individuals occasionally lose control of their urine or bowel movements. Undergo significant changes in personality and behavior. It’s not unusual for people with moderate Alzheimer’s to develop unfounded suspicions — for example, to become convinced that friends, family or professional caregivers are stealing from them or that a spouse is having an affair. Others may see or hear things that aren’t really there. Individuals often grow restless or agitated, especially late in the day. People may have outbursts of aggressive physical behavior. This is the stage at which it is often not possible for a person with Alzheimer’s to live alone. It is the case with some families that they do not have the time or resources to be with their loved one all of the time, and families accept the risks that come with this. 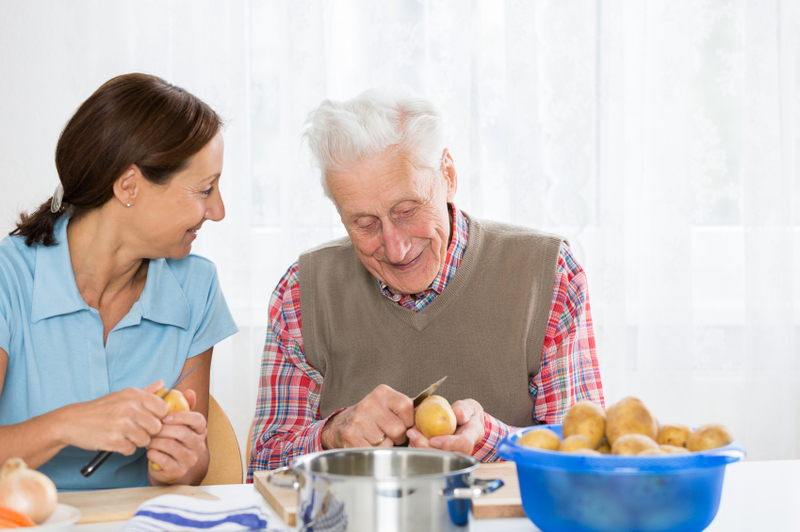 Primary family caregivers living with their loved one may employ a personal support worker (PSW) to help with bathing, washing hair, and toileting. Also, a family member worried about a loved one up in the night will suffer disrupted sleep themselves, so a PSW may be hired to be alert and provide companionship to the loved one during wakeful nighttime hours. Bathroom management becomes difficult; at this stage it often is necessary to switch to incontinence briefs. For families and caregivers, this is a point where their involvement increases substantially. Due to the loved one being up a lot in the night, it is often necessary to have a caregiver present during the night to ensure safety and companionship. Live-in care or 24-hour care is normal during late stage Alzheimer’s as family caregivers have simply run out of energy to do it alone. Have very limited c Incoherent communication, although he or she may occasionally say words or phrases. Require total assistance with eating, dressing, using the bathroom and all other daily self-care tasks. Experience a decline in physical abilities.A person may become unable to walk without assistance, then unable to sit or hold up his or her head without support. The last stage of Alzheimer’s disease, as with any other illness, is a very individual matter and no two journeys end the same way. People with Alzheimer’s seem to experience little physical pain. Although the speed of progression of Alzheimer’s disease can be slowed down today with new medications, progression cannot be stopped. The rate of progression for Alzheimer’s disease varies widely. On average, people with Alzheimer’s disease live eight to 10 years after diagnosis, but some survive as long as 25 years. In Toronto, the Alzheimer Society of Toronto is a valuable resource at any stage of the disease.